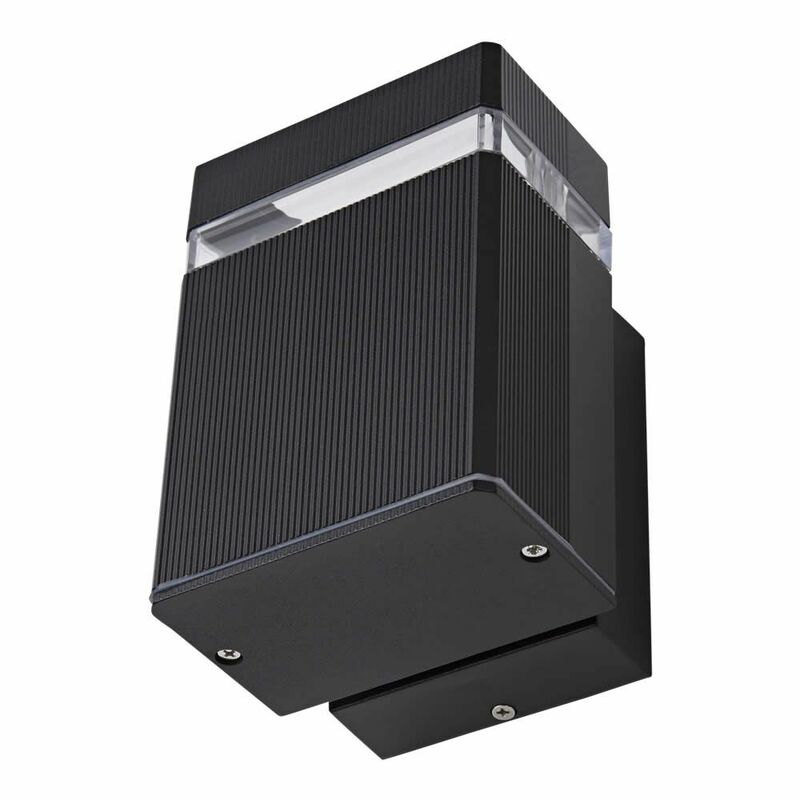 Simple in form and function for a contemporary look, the Biard Architect wall light is designed to provide a high-quality light output from a compact square fitting. 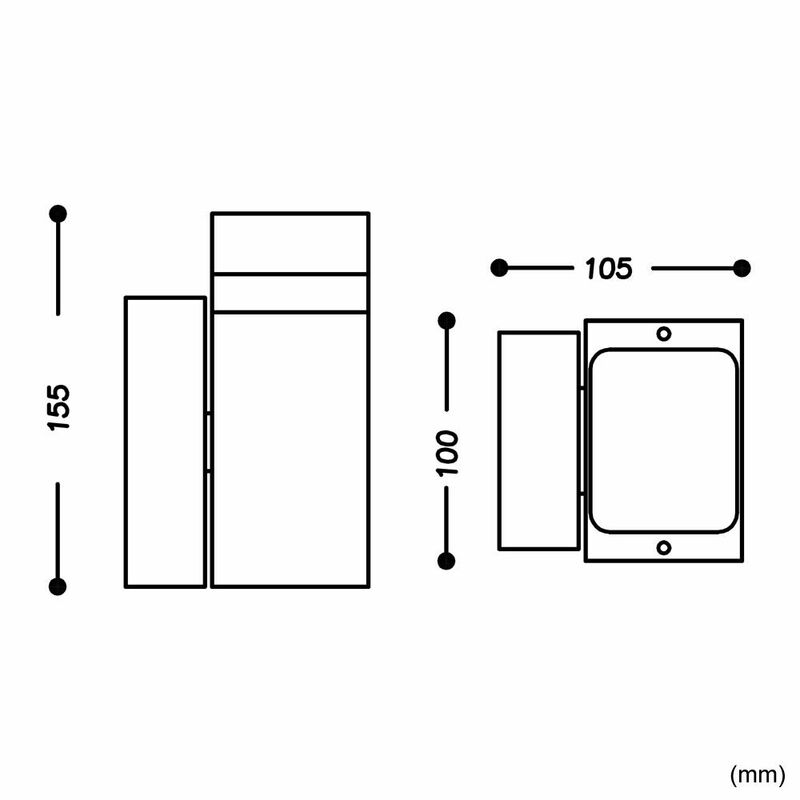 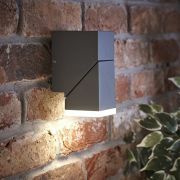 Featuring a transparent inset cover to project the light up or down the wall. 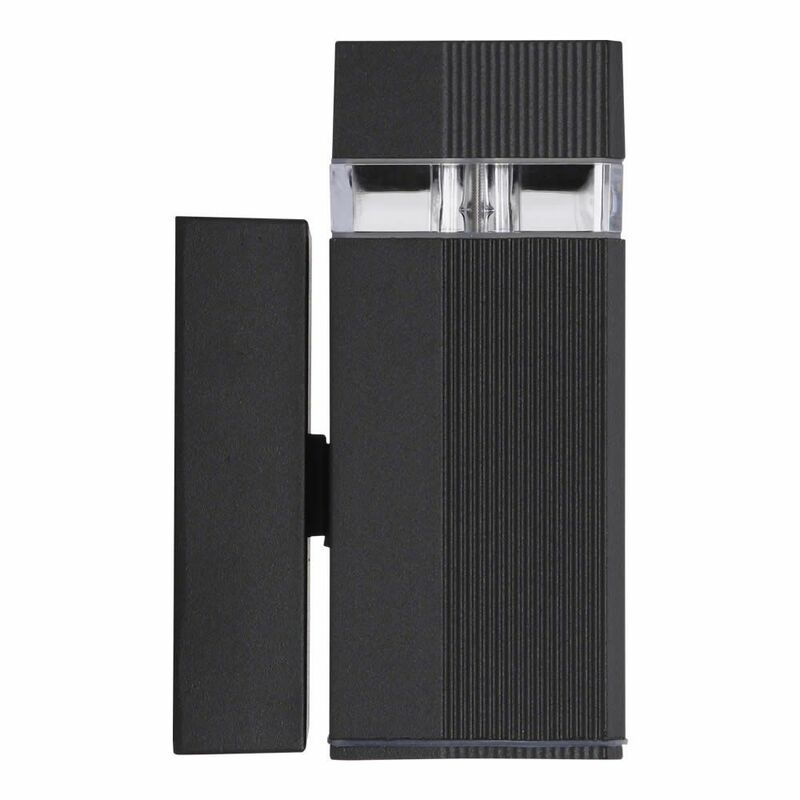 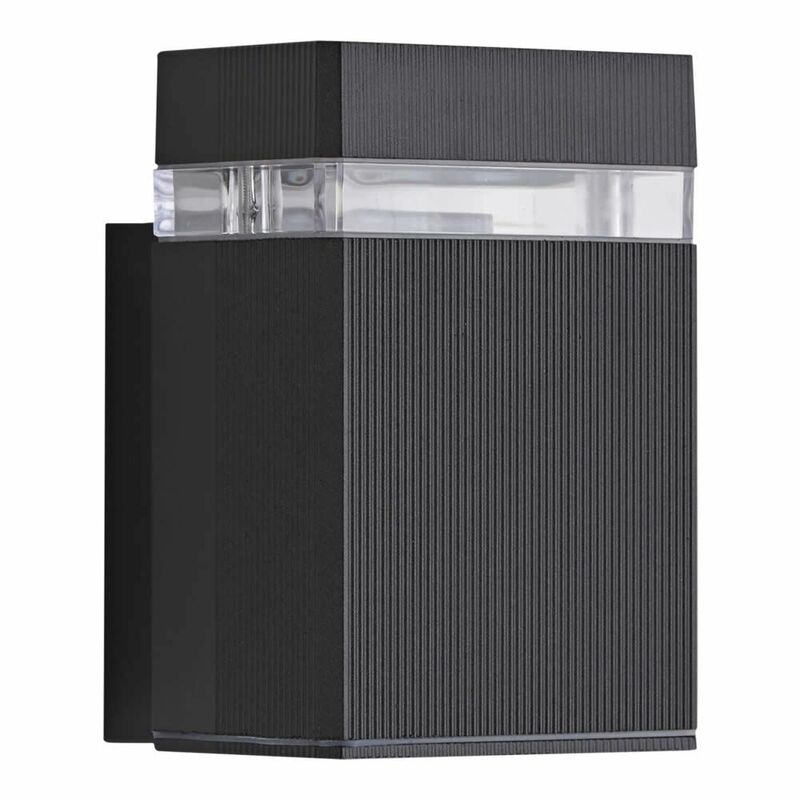 Made from weatherproof aluminium with a corrugated effect. 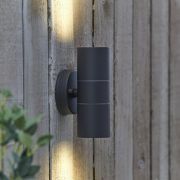 Finished in black or silver to complement your outdoor space. 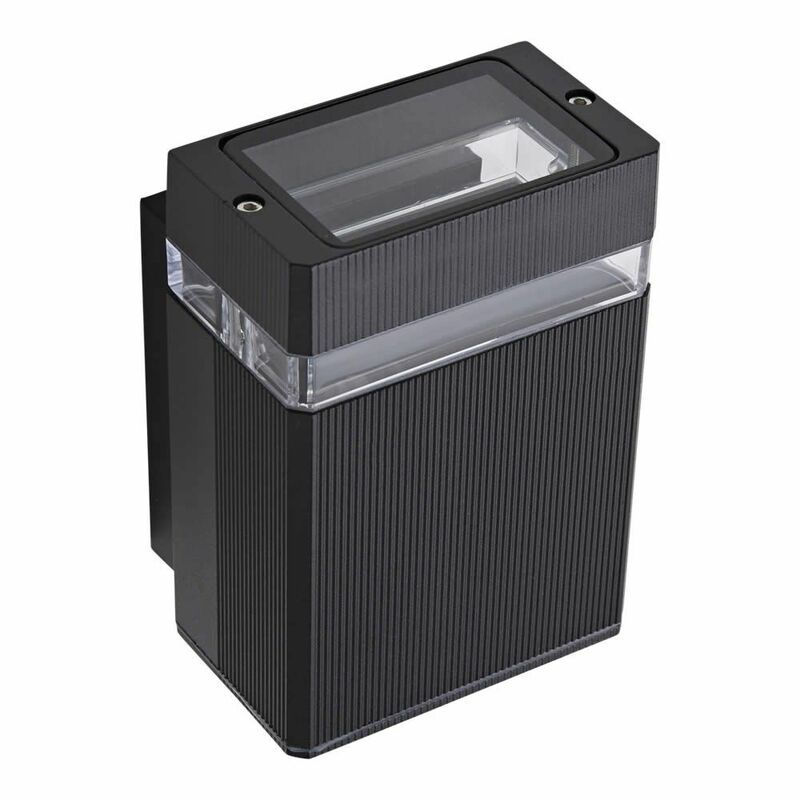 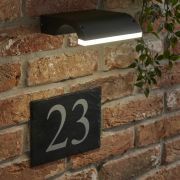 Ideal as a modern porch light, garden light or ambient patio light. 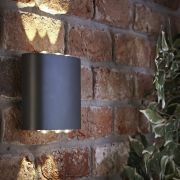 Create a stylish streamlined look by teaming with other lights from the Biard Architect range. 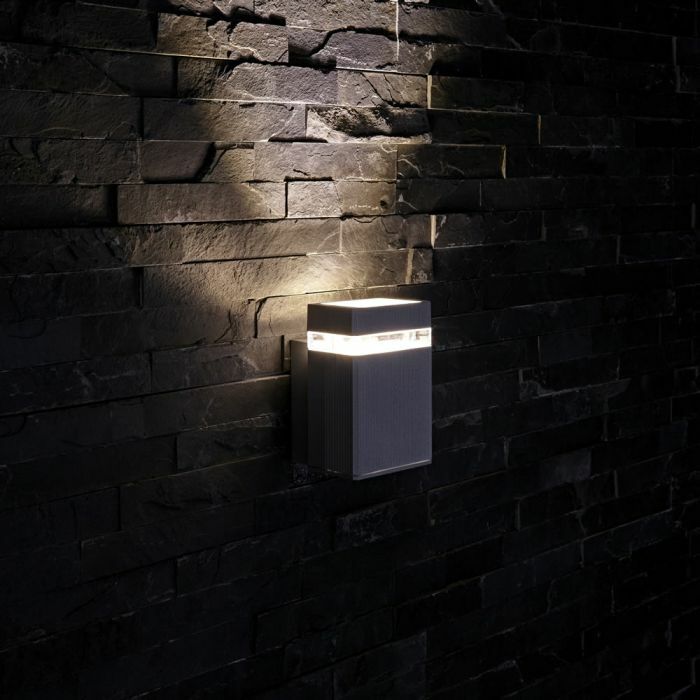 Available with a 5W natural white GU10 LED bulb option.